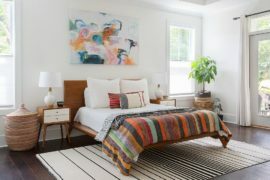 In the home we spend most of our time in the bedroom and if you’re a person that can’t just sleep anywhere, the styling of this area becomes of paramount importance. You’ll want it to be comfortable, relaxing, functional, but also stylish. 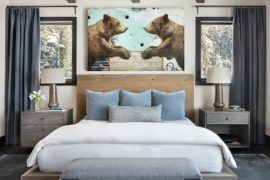 As with anything the trend and style of home decor is subject to change and as the New Year rolls round the corner plenty of new styles will be entering our homes. 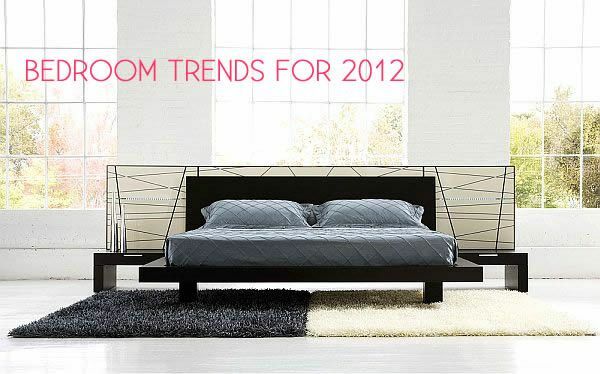 Here we’ve given you an idea of the bedroom styles you can expect to see in 2012. With many people choosing to downsize in 2012 to cut down on their spending, space saving is likely to be at a premium. 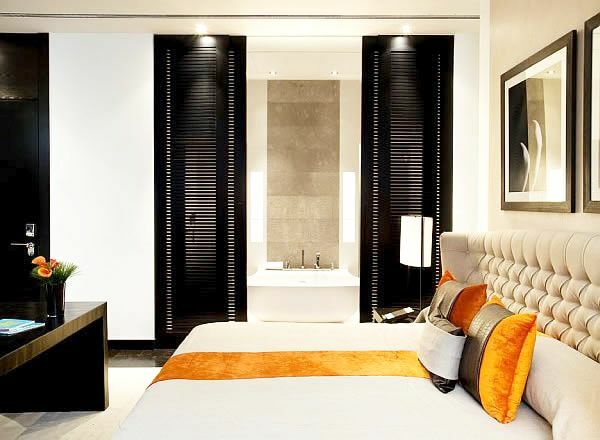 Accordingly fitted bedroom furniture such as storage beds and wardrobes designed to fit to the specifications of the room will be popular choices. This kind of furniture is also ideal to bring a little order to the potential chaos in our bedrooms. With the British weather continuing to be extremely unpredictable we often need our entire wardrobe at our fingertips, so we need as much storage fitted into any potential bedroom cubbyhole. Any form of personalisation is set to be a huge trend for next year. 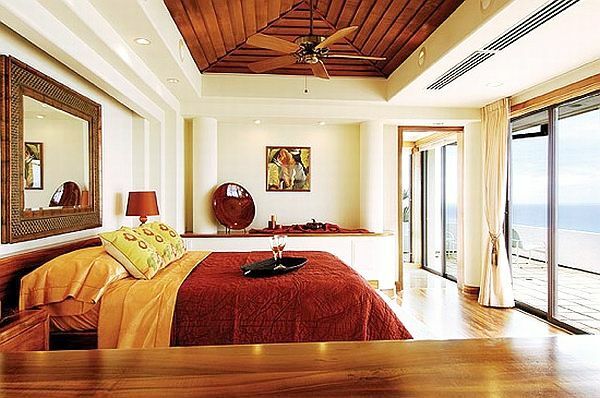 This will include bespoke bedroom furniture and any little creations to bring a unique feel. Think about having a piece of furniture designed specifically for the room then make it the centrepiece. Small individual touches can include anything from door handles to shoe racks; do it your way and stand out from the crowd. Changing the colour of your bedroom can be done simply and is an easy way to ensure you’re keeping up with the latest trends. For the coming year, the hit colour schemes are expected to be muted, soothing tones such as light grey or blue. Then try blending these with deeper, bolder hues including red and purple to really make an impact for the New Year. 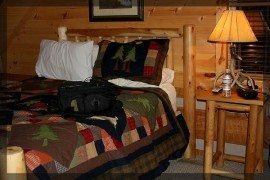 The bed is the focal point of the bedroom. Comfort is of course key, but in order for you to hit the style trends for the next 12 months it has to look right. Think classic; and you can’t get any more classic than crisp white sheets. 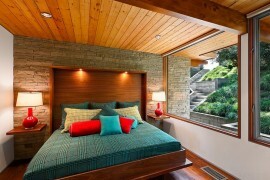 Then liven this up with colourful cushions to really accent the style. Try and match the soft furnishings with the rest of the decor as this will immediately create the feeling of order in the room. If you’ve got a colour clash you’ll be surprised how hectic things begin to feel. 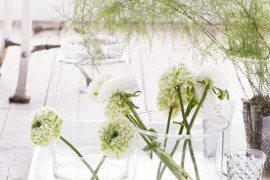 Remember it’s all about creating a style that encourages comfort and relaxation.